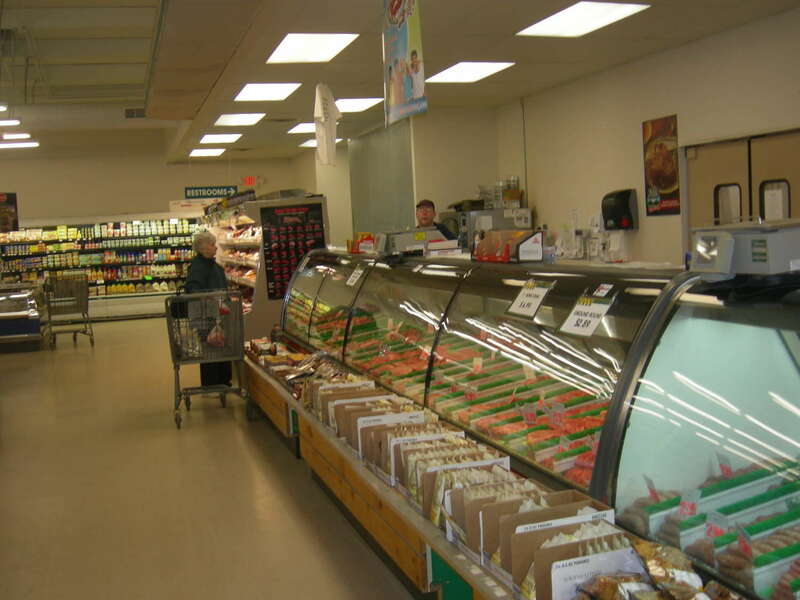 Steve’s Country Market’s delicatessen is known for its delicious rotisserie and broasted chicken along with fried mushrooms, cauliflower and corn bites and more. Find a large selection of fresh and tasty deli favorites, including salads and sides. Deli meats and cheeses can be sliced to your exact needs. Their deli can satisfy your every need – from feeding a party to the perfect lunch. Steve’s County Market bakes fresh bread, buns and more in store. Steve’s is also a substation for the world famous Cops and Doughnuts with decadent doughnuts, cookies and much more.